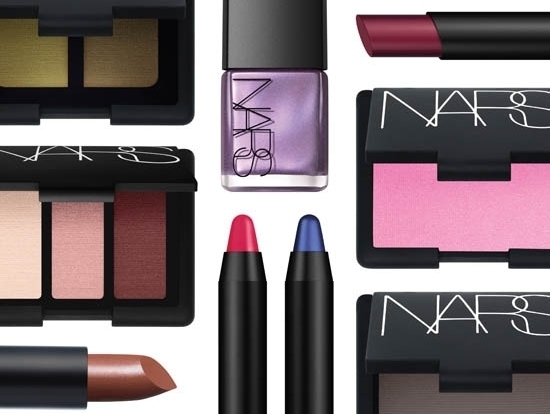 What a great start to the year as makeup companies vastly release their Spring Collections to the beauty world. 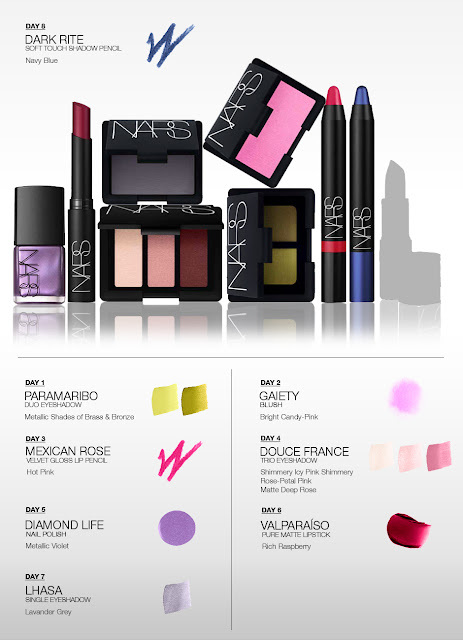 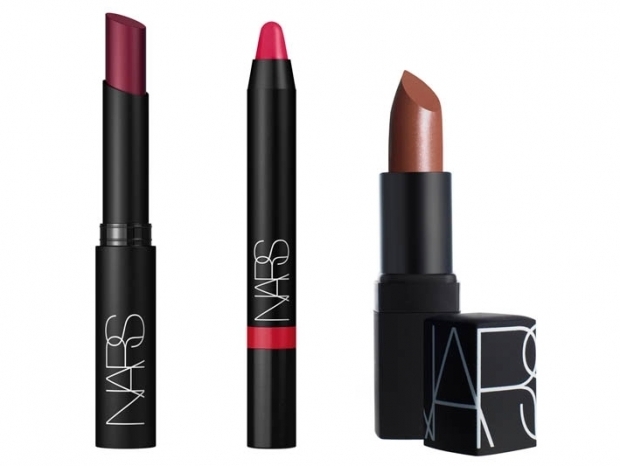 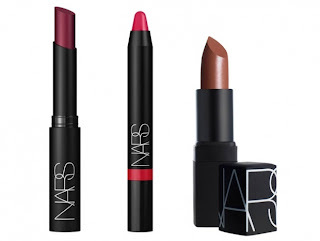 I am intrigued about the Spring Collection put together by Francois Nars- The founder and Creative director for NARS makeup. This collection consists of lip colours, powder blush, nail polish and eyeshadow palette with high intensity pigment. 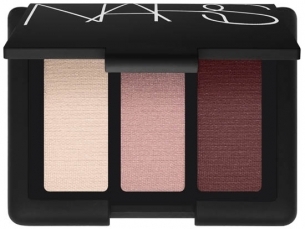 The collection are a fusion of different textures and slightly have a mature sense to colours such as the natural tones in lip colours and soft pink blush and grey slate colour pigment eyeshadows, not to say young people cannot wear the collection, it just steers away from the stereotypical bright springy colourful makeup that usually comes to our stores each year. 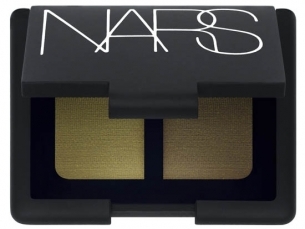 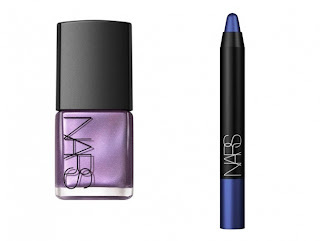 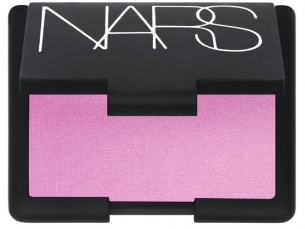 A brave step for Nars to dwell on slightly 'non spring' colours yet, I feel that people will love this one! 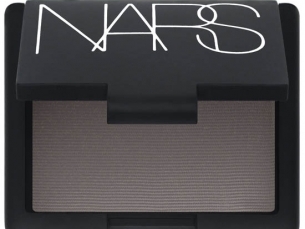 is there makeup brush line that you can recommend?